Its the month of love, Believe me when I say there's Love in the air. 2019 has been a great one for Wunderkind, just after the release of IRE on 1st of January, he come around again with this wonderful and romantic tune Longtime. 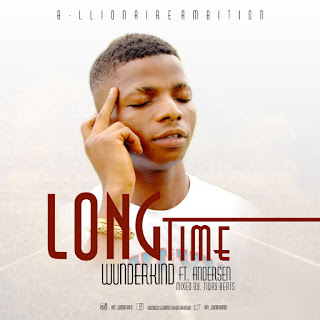 Wunderkind created this rhythm for all lovers to groove on as they celebrate Love anywhere anytime not just February 14th, here he come with the classic tune he titled Long Time. Download, feel the groove and enjoy your Romantic day. 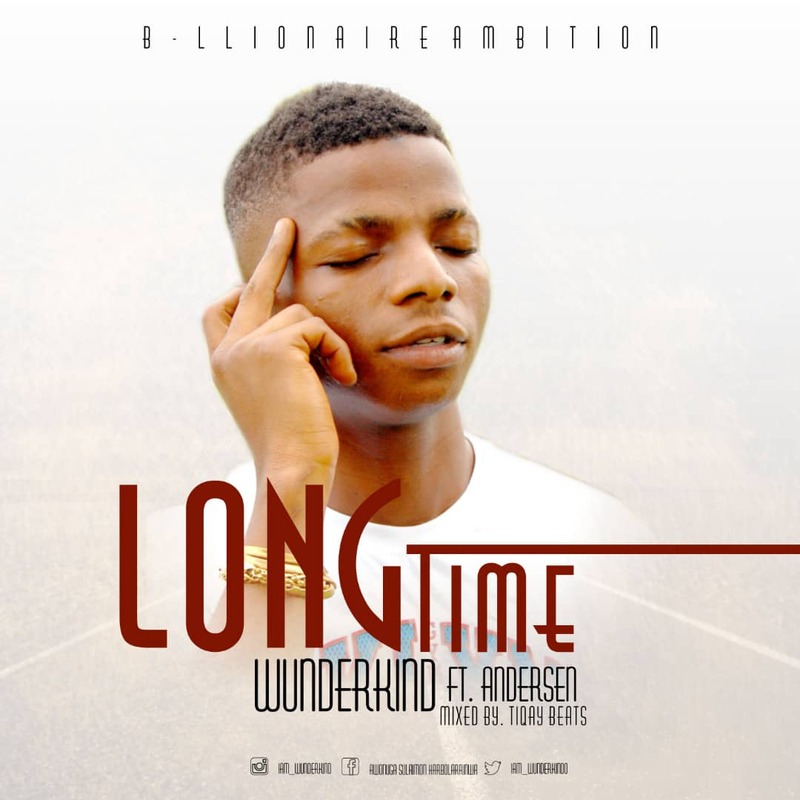 0 Response to "Wunderkind ft Andersen - Longtime mp3 download "